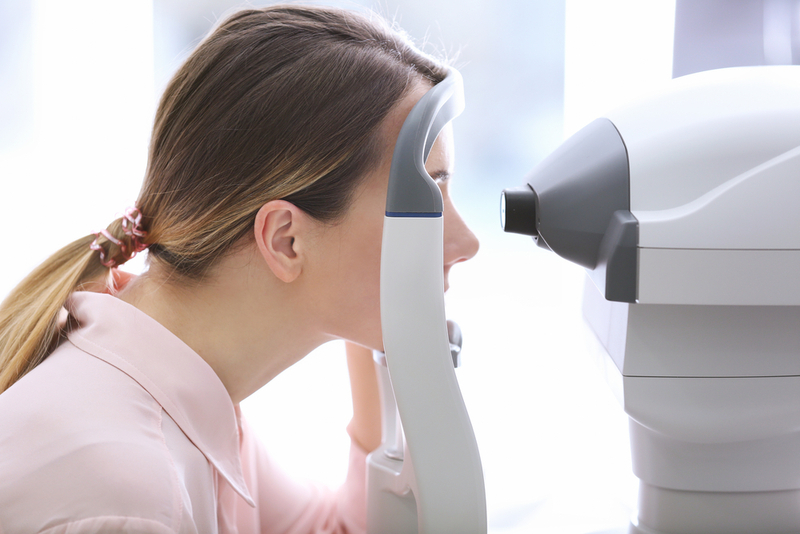 Foods For Healthy Eyes – Really? We were all told the same thing when we were younger “Eat your carrots, they’ll help you see in the dark.” Sure, we all rolled our eyes and sure we ate them anyway to see if the theory was actually true, but our parents may not have been far off the mark. 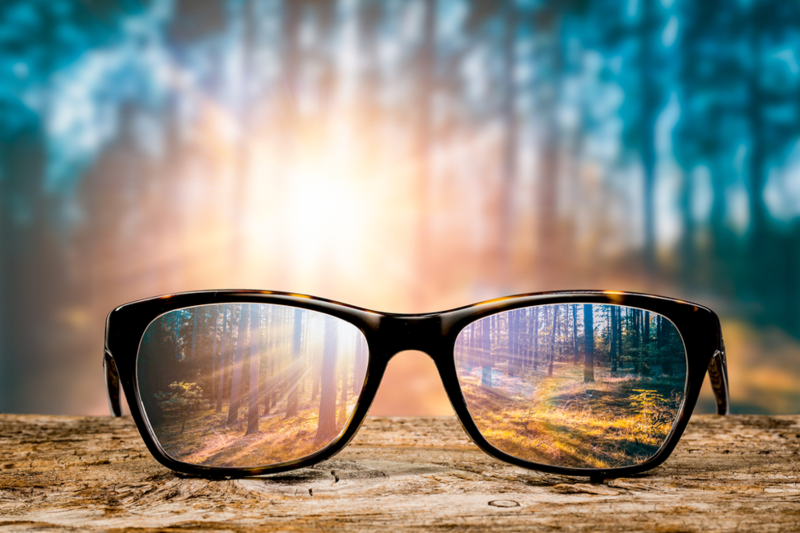 There is plenty of research to suggest that eating certain foods can have multiple benefits for your eye health, as well as help to slow down or even reverse the effects of ageing. It is widely known that green vegetables are good for you. However leafy greens such a broccoli, spinach and cabbage have high levels of lutein, a key property for helping to protect the eyes by creating pigments in the macula which can help to protect from age related macular degeneration (ARMD) which is one of the most common causes of blindness in the UK, particularly for the over 60s. These foods are cheap and easy to prepare and can be added to other dishes and so are an easy way to get this key nutrient into your body. Carrots, sweet potato, butternut squash and pumpkins contain high doses of carotene, converted by the liver into Vitamin A, which can help protect your eyes from harmful sunlight and allow your eyes to absorb more energy. This can also help you to see better in the dark, so technically your parents were right! Versatile and cheap to buy, eggs contain components that form glutathione, an antioxidant which can help reduce the impact of glaucoma through maintaining the flow of fluid in the eye and can also help to protect against cataracts. Blueberries contain anthocyanosides, which have been proven to improve night vision as well as helping to fight against ARMD. Salmon, cod, tuna, haddock and sardines are high in Omega-3 oils, including essential DHA (a polyunsaturated fat) that forms around 30% of healthy retina tissue. Studies have shown that children who consume a regular dose of Omega-3 have better eyesight than those who don’t. Omega-3s also have a number of other health benefits which should make them a staple part of your diet. Eating to improve your eye health is easy, you can even combine some of the foods above to create a satisfying meal that will not only taste great, but give you extra health benefits too. We recommend a broccoli and salmon omelette with a side of spinach and some carrots to give you some essential vitamins and nutrients to improve your eye health and protect yourself from future eye problems. 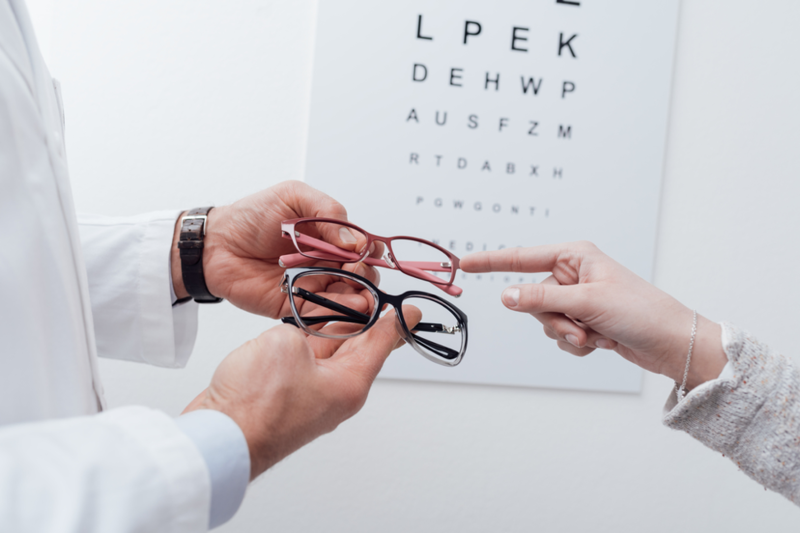 If you are concerned about your eyesight at all or want more information on how you can boost your eye health and prevent future problems, contact one of the team at Oldfields Opticians who will be happy to arrange an appointment.